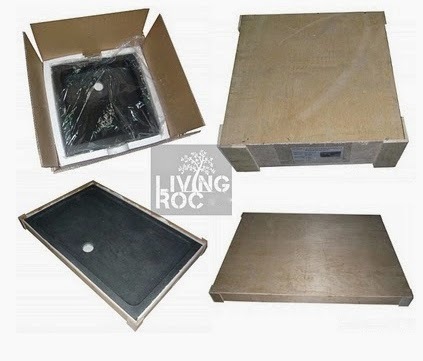 We take extreme care in the packaging of our products here at LivingRoc. plywood box capable of withstanding a large amount of weight. Rest assured that your purchase will be protected and delivered to you as if it was hand delivered by us.